Coles has secured its first hotel nationally in four years for its business, Coles Liquor. Knight Frank Director of Hotels Craig Harley, managed the Coles Liquor acquisition of The Marina Quays Tavern at 93 Broadwater Avenue, Hope Island in Queensland. 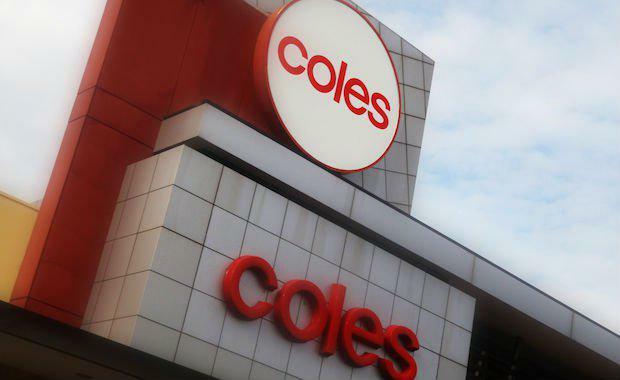 John Durkan, who has recently been appointed as Coles Managing Director, pledged to fix the supermarket chain’s liquor business following years of loss. Mr Harley said that this is significant leasehold secured by Coles Liquor with the property strategically positioned on a prominent corner site location. “The substantial hotel property is adjacent to a planned shopping centre, retirement village, service station, and is surrounded by residential development which enjoys high visibility and extensive passing traffic,” said Mr Harley. Coles head of property for liquor and hotels Ben Parkinson said the business would always consider opportunities to acquire an existing business if it helped them meet their commitments. “It’s an important opportunity to grow our local offer for customers,” said Mr Parkinson. “Knight Frank Hotels is proud to be involved in this milestone transaction with Coles Liquor, especially as this business leasehold is their first acquisition nationally in four years,” said Mr Harley.